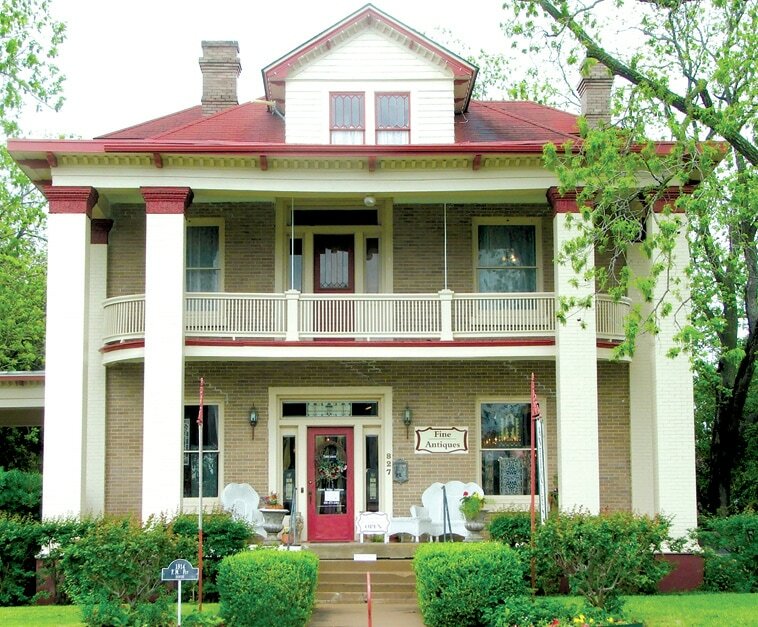 Luxury lodging in the heart of history, downtown Gonzales, Texas. 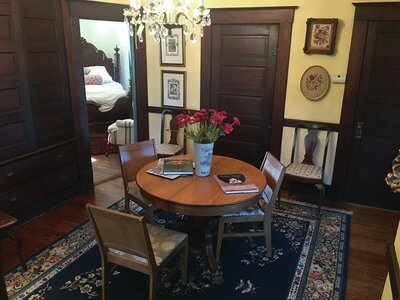 For an unforgettable evening spend the night in luxury lodging in the heart of history. Shop online or until you drop in 2 floors of authentic antique furniture, fine art, decorative accessories, and classic Christmas. 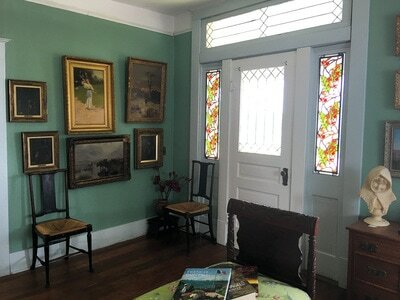 Revive in steaming tubs of healing salts, then slip into luxurious linens on oversized antique beds. You’ll never want to leave.